10 night cruise sailing from Venice aboard the Seven Seas Explorer. 20 night cruise sailing from Venice aboard the Seven Seas Explorer. 10 night cruise sailing from Rome (Civitavecchia) aboard the Seven Seas Explorer. 24 night cruise sailing from Barcelona aboard the Seven Seas Explorer. 12 night cruise sailing from Barcelona aboard the Seven Seas Explorer. 24 night cruise sailing from Southampton aboard the Seven Seas Explorer. 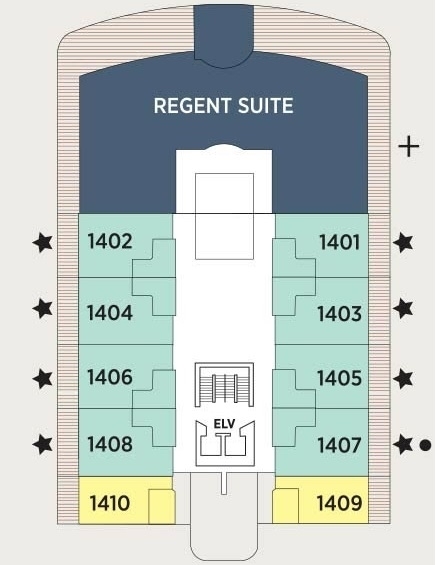 12 night cruise sailing from Southampton aboard the Seven Seas Explorer. 7 night cruise sailing from Stockholm, Sweden aboard the Seven Seas Explorer. 10 night cruise sailing from Copenhagen, Denmark aboard the Seven Seas Explorer. 10 night cruise sailing from Stockholm, Sweden aboard the Seven Seas Explorer. 7 night cruise sailing from Copenhagen, Denmark aboard the Seven Seas Explorer.